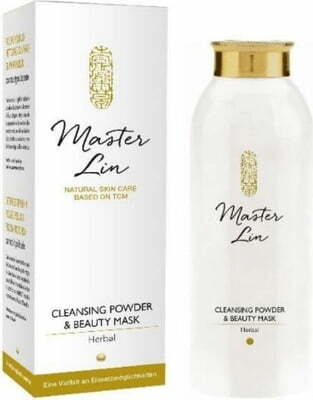 Handpicked herbs with carefully milled pearls combine to create the wonderfully skin-penetrating Cleansing Powder & Beauty Mask by Master Lin. 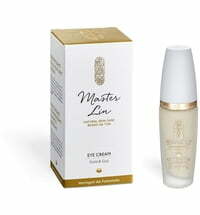 Thanks to its versatility, it is an ideal entry-level product for men and women alike. 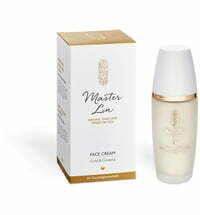 With regular use, the active ingredients protect the skin against external influences, while maintaining and promoting cell regeneration. 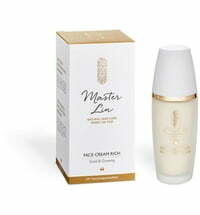 In addition, the powder gives a rosy and refined complexion. 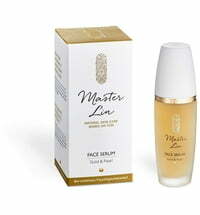 Recommended for dull, lifeless skin. 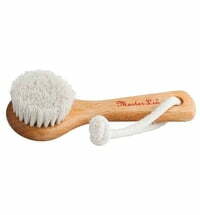 Place some powder in wet hands and massage the wet skinwith it, then rinse with lukewarm water. 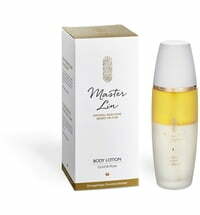 Simply add a few drops of the Master Lin Body Lotion to the Beauty Mask to create a toning facial mask. It is highly recommended to use a tonic after each cleanse. 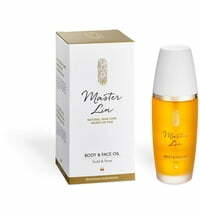 For best results, use together with the Master Lin Cleansing Foam and Master Lin Body & Face Oil. 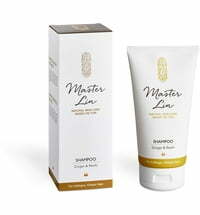 To create a gentle facial scrub, mix the powder with some Master Lin Body & Face Oil.